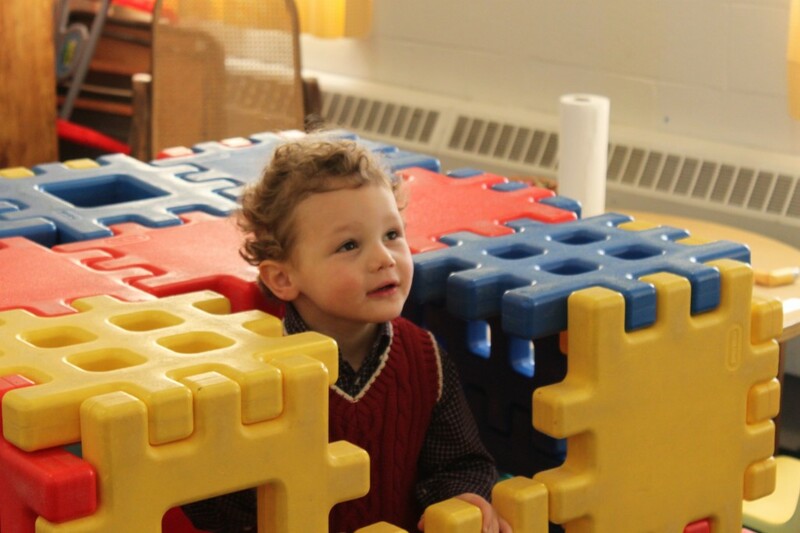 Nursery care is offered to children ages four and under in the Christian Education building. The Nursery is currently staffed by Jessica Basil and Roshni Patel, who are fully trained and background-checked students at the university. Parents who bring their young children to the nursery are asked to register their child(ren) and receive pagers.